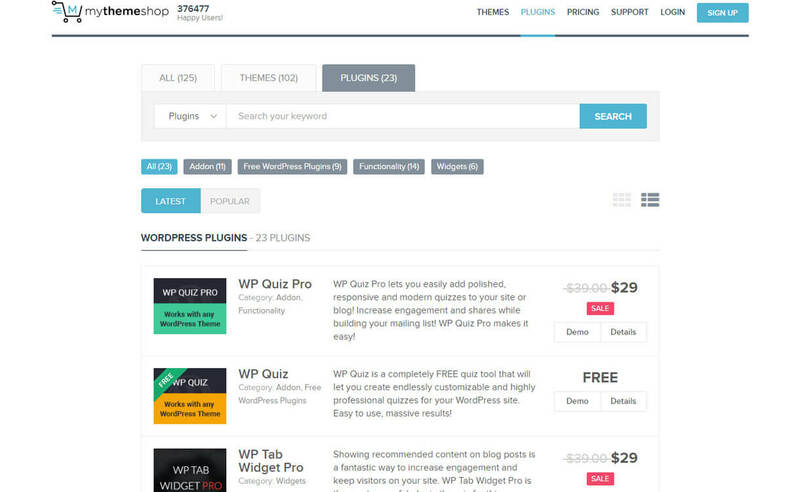 ThemeIsle has a collection of very useful free and premium WordPress plugins. 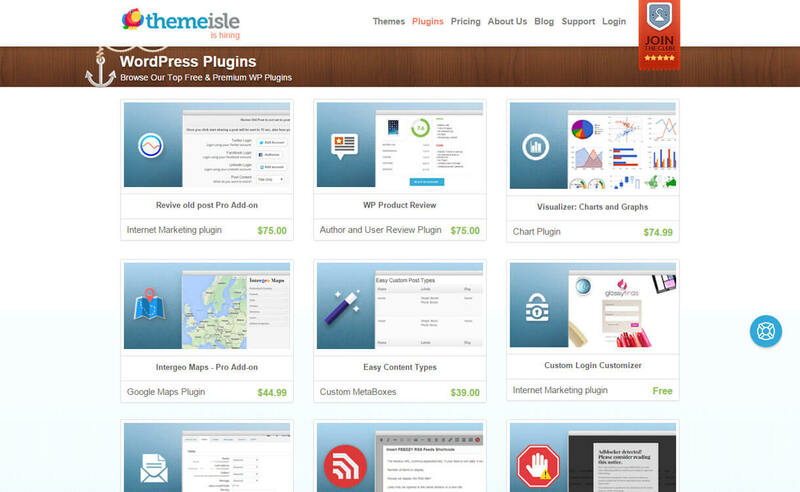 ThemeIsle has authored many WordPress plugins for various types of functions to a WordPress website. 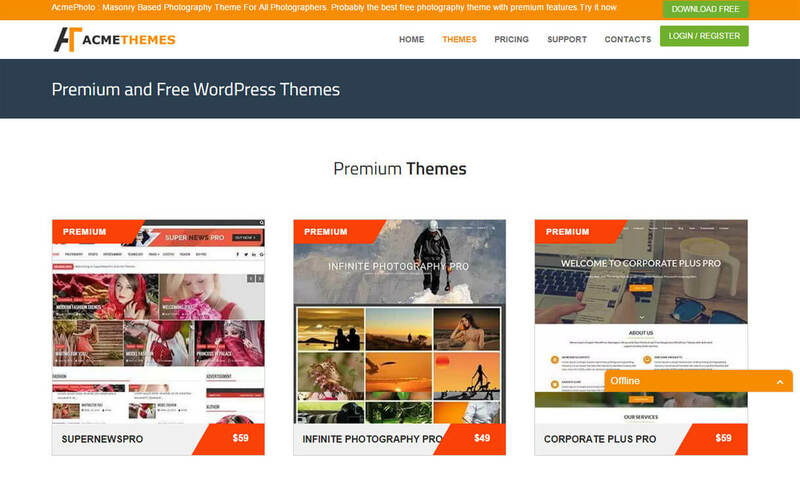 Free WordPress plugins by ThemeIsle are available at WordPress theme repository that are easy to install and use. 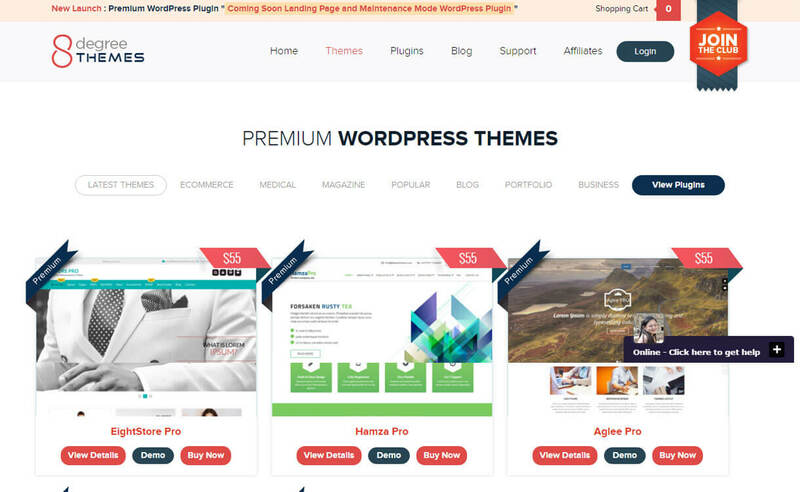 ThemeIsle features powerful and secure WordPress plugins for internet marketing, contact form, chart making, Google maps etc. Hey Buddy!, I found this information for you: "ThemeIsle". Here is the website link: https://wpallclub.com/wp-stores/themeisle-plugins/. Thank you.